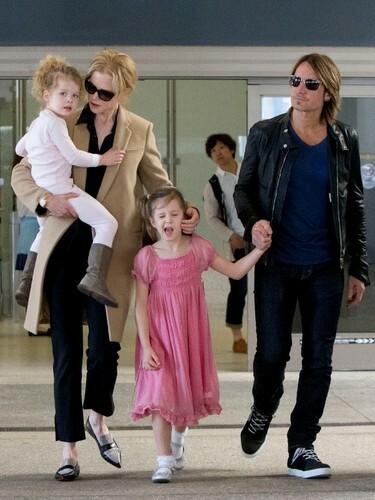 Keith and His Family. . HD Wallpaper and background images in the Keith Urban club tagged: photo keith urban country music singer nicole kidman sunday rose urban faith margaret urban family.